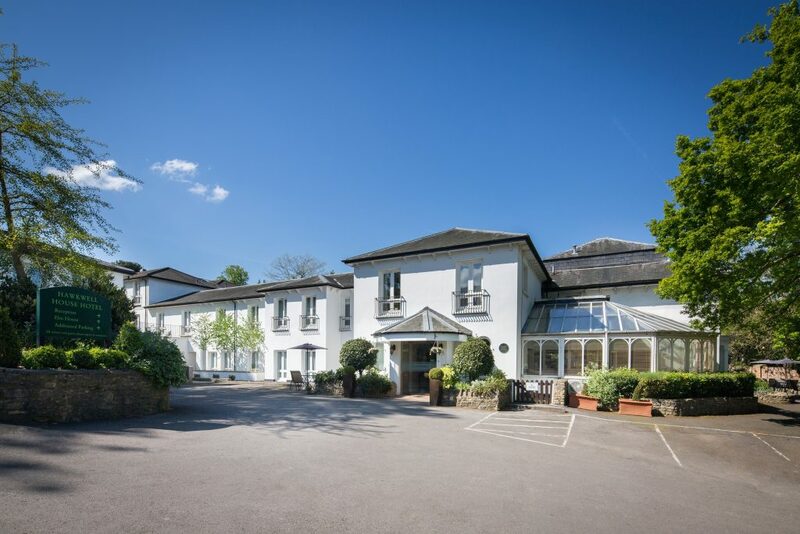 Two magnificent manor houses dating back to the 19th century, Hawkwell House Hotel blends tranquillity with contemporary elegance. 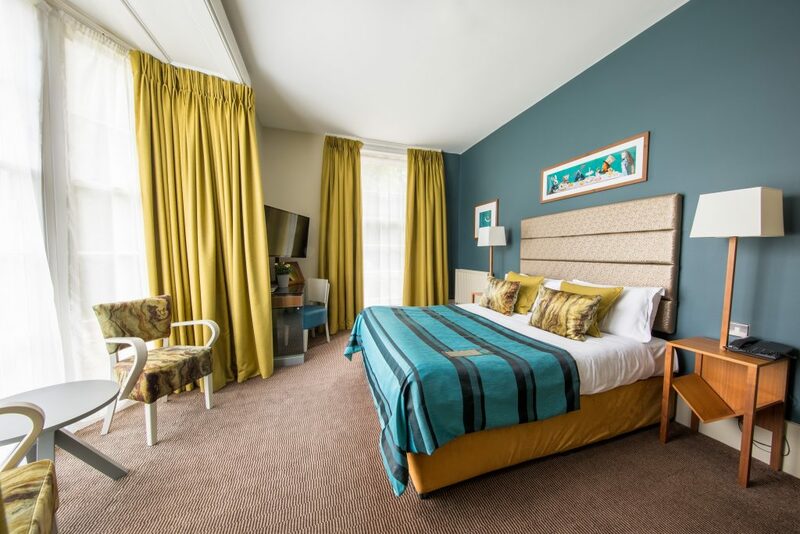 The hotel is located in the quaint village of Iffley – just 2 miles from the historic city of Oxford and just a stone’s throw from the river Thames – here is where you will be met with the splendour of this setting. 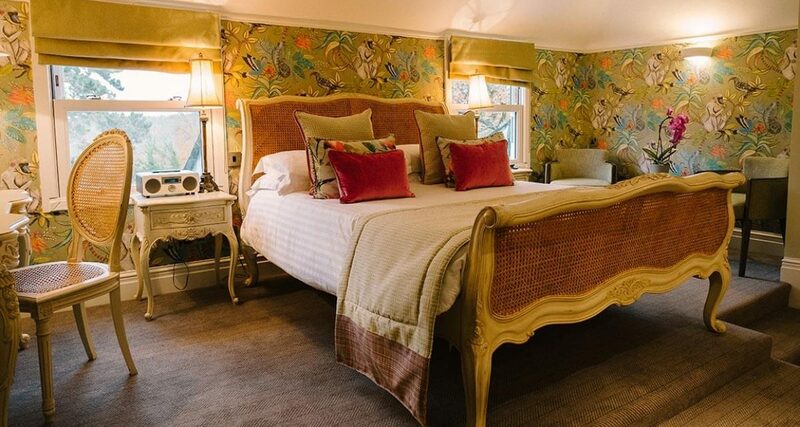 Situated in 3 acres of private gardens and steeped in history with seamlessly blending character with contemporary design, the hotel’s 77 bedrooms have been carefully designed to make you feel relaxed, comfortable and surrounded in luxury. 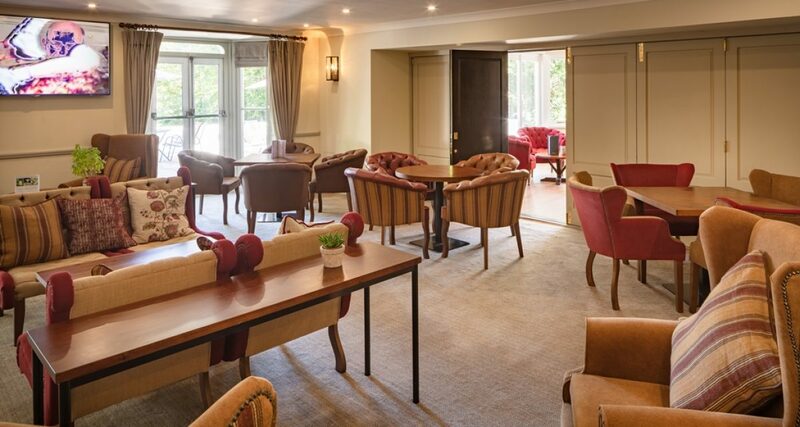 At our restaurant, the Iffley Blue Restaurant & Bar, we serve contemporary, modern British cuisine in a relaxed atmosphere from scrumptious dinners to afternoon tea delicacies, assorted items on breakfast buffet or dreamy desserts, the choice is only yours. 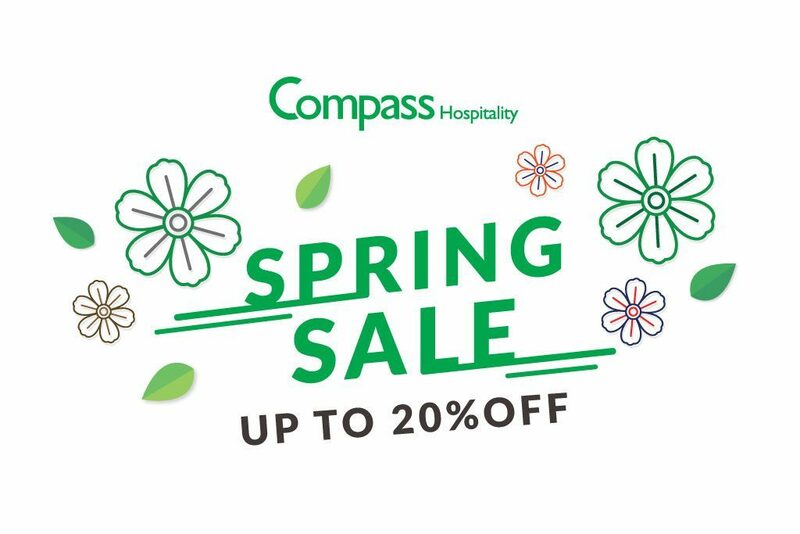 The hotel is a popular destination with leisure and corporate guests wanting easy access to the city without the parking difficulties and congestion of the city centre. In Iffley, an affluent residential suburb, Iffley Village is an attractive part of Oxford, combining picturesque meadows and the River Thames with the convenience and amenities afforded by the proximity of the city centre. If you’re looking to see the sights & history of Oxford, stay at the Hawkwell House! We are the strategically convenient location for sightseeing, making it the perfect venue for leisure, business, events & weddings. 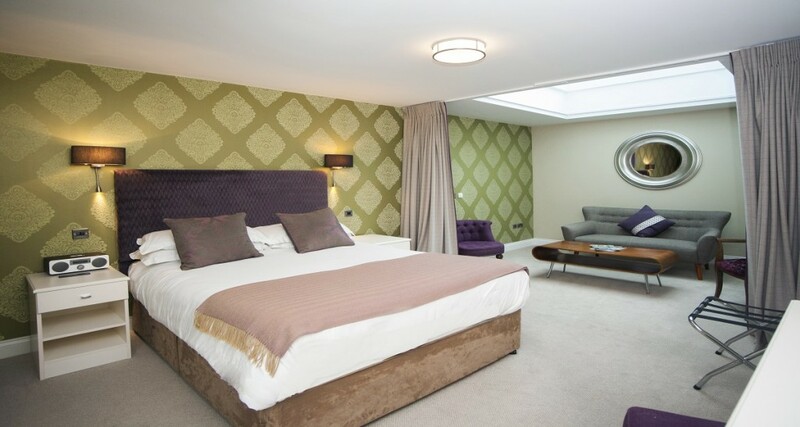 Our recently refurbished rooms are tastefully done and all have natural daylight. 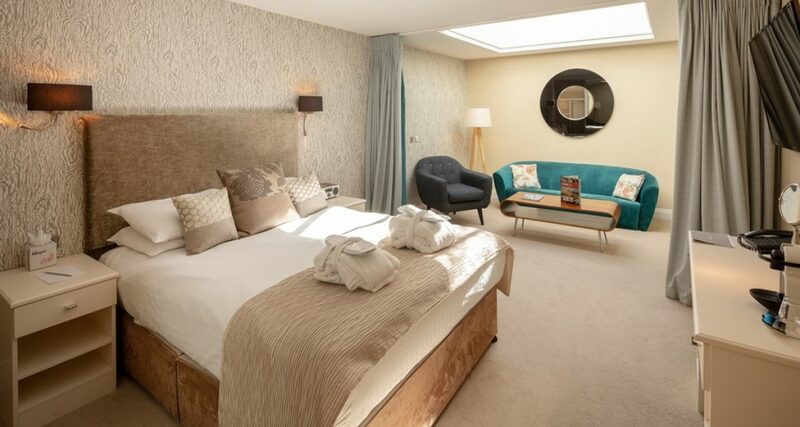 All have flat screen televisions with freeview and sky news, complimentary high speed WI-FI, tea and coffee making facilities with hot chocolate and biscuits, hairdryer and luxury eco-friendly toiletries. We have a mixture of tempur mattresses and sprung based mattresses to suit all tastes. We also have 3 rooms that are accessible for wheelchair users. Please enquire at time of booking. 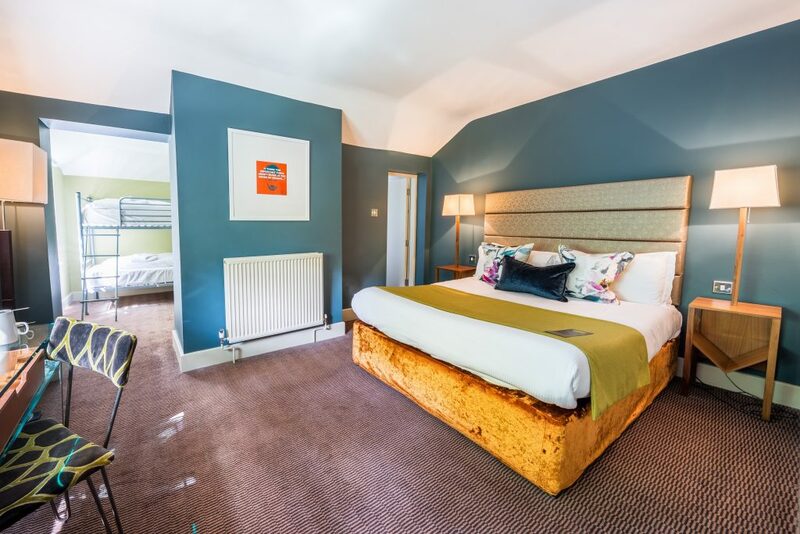 Our recently refurbished rooms are tastefully done and all have natural daylight. Superior rooms have an additional sofa/seating area. All have flat screen televisions with freeview and sky news, complimentary high speed WI-FI, tea and coffee making facilities with hot chocolate and biscuits, hairdryer and luxury eco-friendly toiletries. Sandstrom S9DABI12 DAB Clock Radio with iPod Dock & laptop safes now in our upgraded rooms. Visiting one of the many family attractions in Oxfordshire? 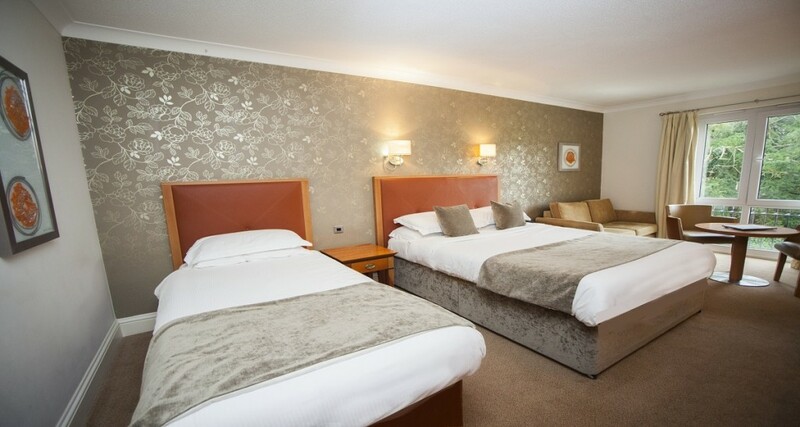 Our family rooms can comfortably sleep a family of four (2 adults & 2 children under 12). 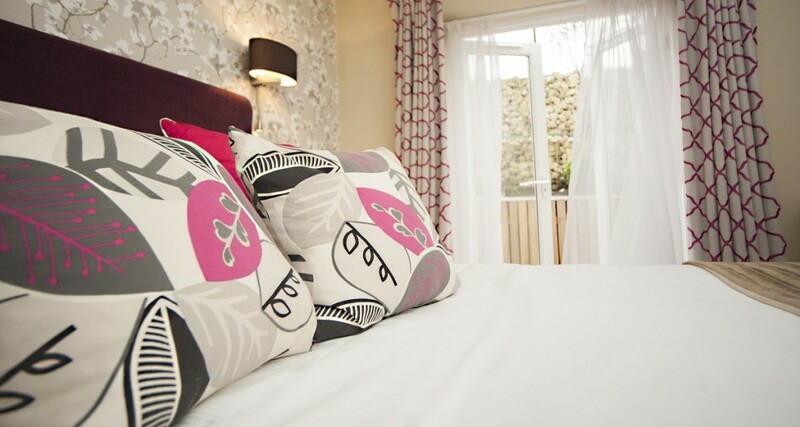 The room comprises of a double bed, single bed and sofa bed (may vary slightly) We can provide cots on request. 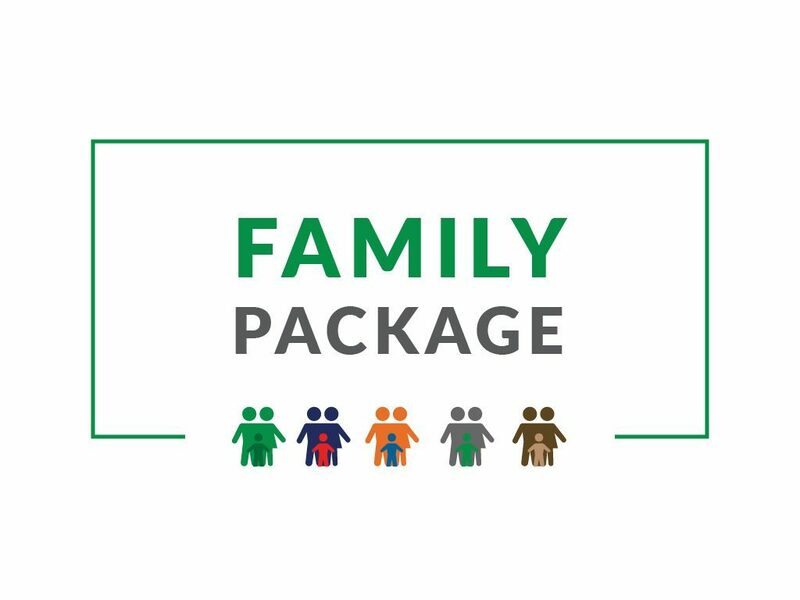 We do have interconnecting rooms for the larger families on request, please speak to the reception team. We also have a dinner inclusive packages available. Sandstrom S9DABI12 DAB Clock Radio with iPod Dock & laptop safe now in our upgraded rooms. 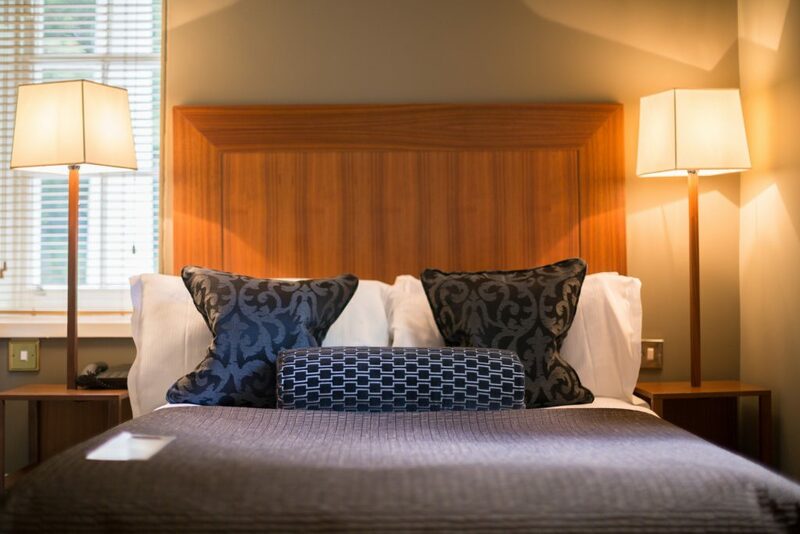 Our 2 type of suite are the perfect way to end your special day, Honeymoon Suite come with a king-sized bed, bathrobes, tempur mattress and in-room Jacuzzi and en-suite shower in the bathroom. Our Four Poster Suite is antique, dark solid oak four poster bed has a king sized tempur mattress to ensure a blissful nights sleep. The en-suite has a bath tub that comfortably fits two with a power shower to compliment, bathrobes included. 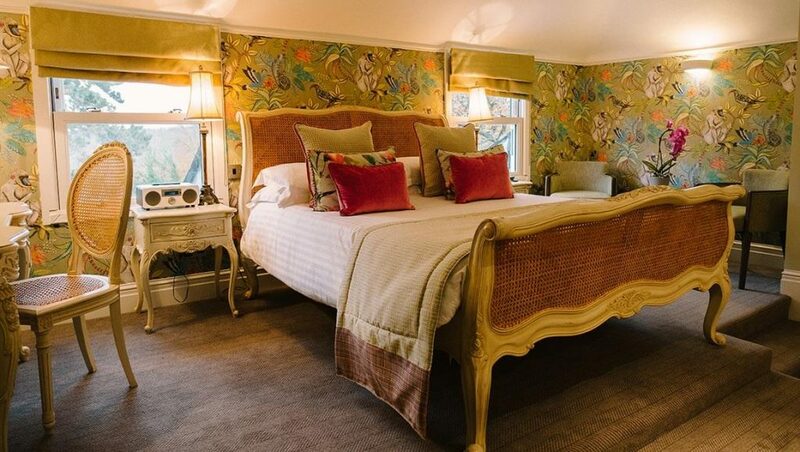 This room is ideal for a romantic break or special occasion. Sandstrom S9DABI12 DAB Clock Radio with iPod Dock & laptop safes now in rooms. 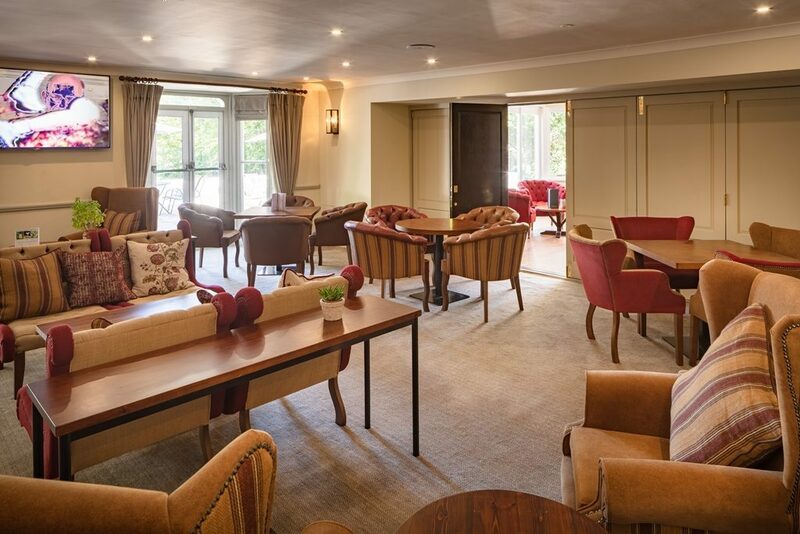 Upgrade your experience at Hawkwell House and stay in one of our Club Rooms. 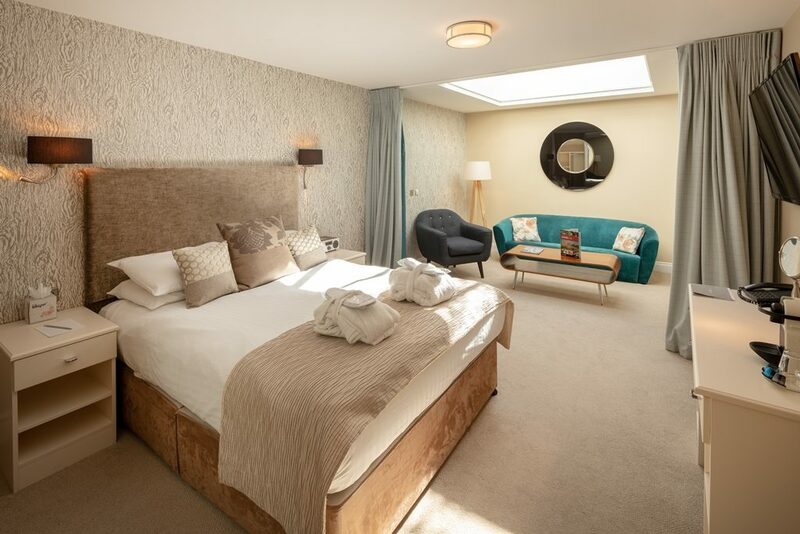 Newly refurbished in a contemporary design, these ground floor rooms offer plenty of space, big comfy beds and a large skylight window over a lounge seating area. Bathrooms are spacious and modern and come with a bath and separate walk-in shower. 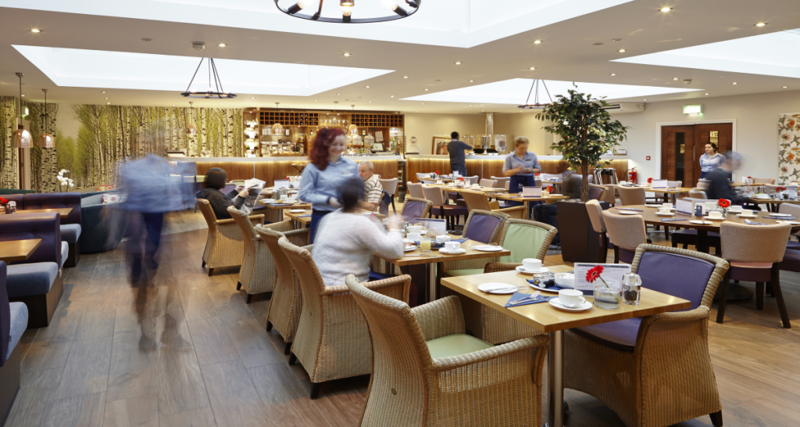 Iffley Blue is a new, exciting addition to Hawkwell House Hotel, designed to appeal to diners and guests alike. We’ve given our dining rooms a complete overhaul, made our menus shorter, and our offers longer – drop in and see us, for great food and drink, served all day, with the famous Hawkwell hospitality. To find out more about hosting your next meeting with us, call +44 1865 749988 or send us an email with the details of your planned event and we'll get back to you with a proposal. 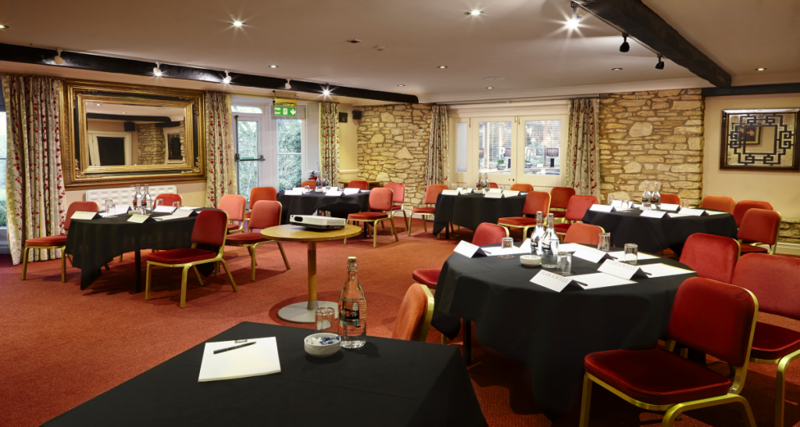 Hawkwell House Hotel is recognised as one of Oxford’s finest destinations for meetings and conferences. Only 10 minutes from the vibrant city of Oxford and under 1 hour from London. 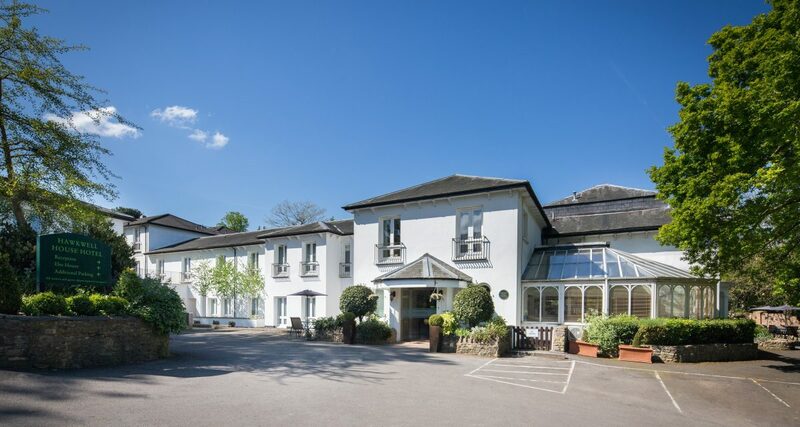 Hawkwell House is a privately run Hotel which is accessible, versatile and offers every possible amenity. Flexible space designed to meet the needs of companies planning events of all sizes, from 2 to 200 delegates. 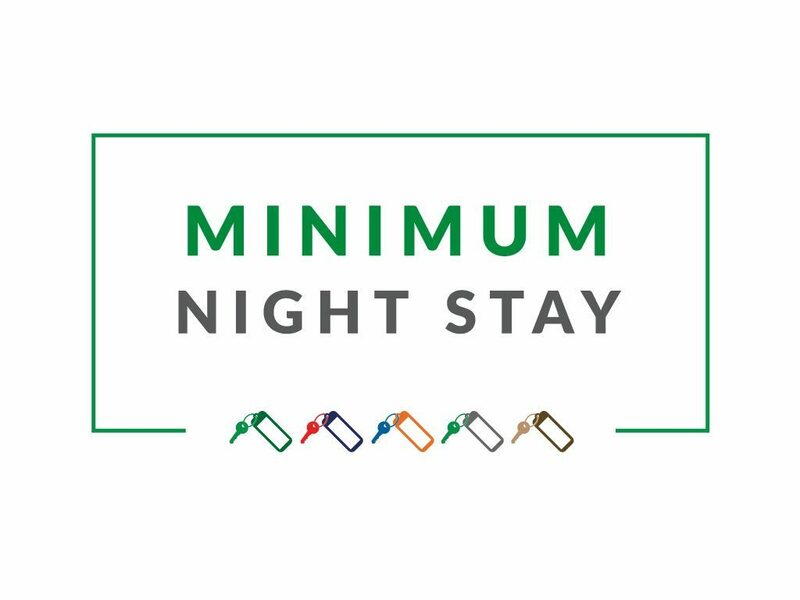 Stay 1 night and book at least 1 rooms 100% advanced payment is required. No cancellation. No amendment. Non-refundable. Full prepayment is required at the time of booking. This booking is non-refundable and cannot be amended or modified. Failure to arrive at hotel will be treated as a no-show and no refund will be given.